The organic growing of traditional fruit varieties and its processing into jam and fresh fig spread at the agricultural farm OPG Sandra Babac in the village of Poljica in the Zadar County is an example of a new production in the Zadar County and in the Republic of Croatia. The fig spread is produced from various fig sorts (bjelica, zimica, petrovača bijela, zamorčica), which, combined, give to it a unique aroma. The OPG Sandra Babac was the first in the Zadar County to start the fig trees planting, organic fig farming and processing. 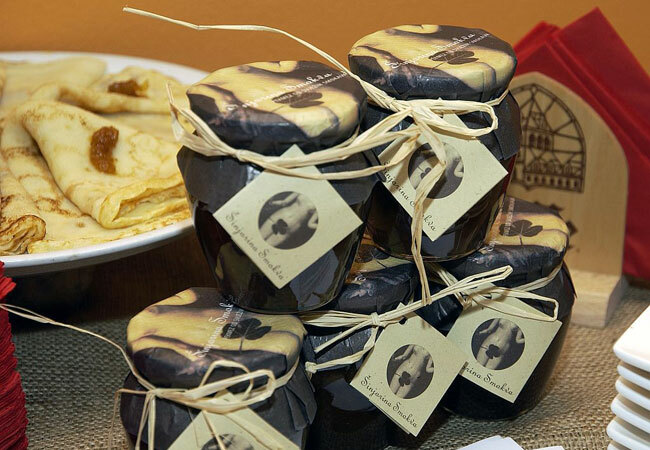 The fresh fig spread „Šinjorina Smokva” is produced according to a traditional recipe. Figs are processed immediately after picking, while they are still fresh. 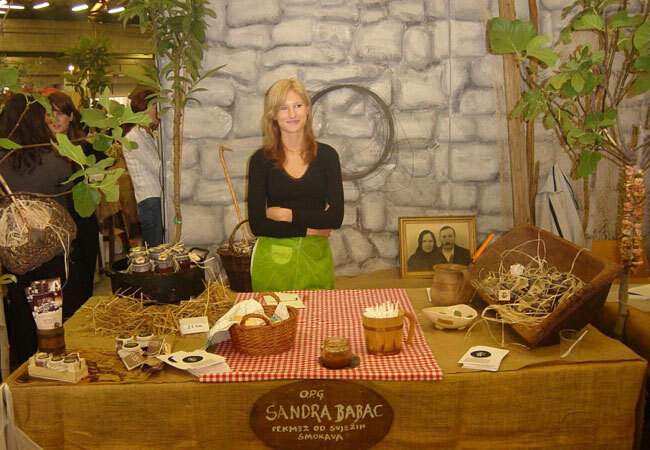 What is innovative in the OPG Sandra Babac activity is linking of research in that area of activity and processing of fruit in a new manner in accordance with that research. The fruit varieties are mixed in a specific manner. Thus, to a wider range of agricultural enterprises an idea of a new production niche is offered, to be used in tourism and catering sectors in Croatia. The objective of the OPG Sandra Babac activity is the creation of new agricultural organic products which are not a standard at the territory of the Zadar County and the Republic of Croatia. The final user will gain experience in the sector of conservation and sustainable use of biological/landscape diversity. Enterprises can learn about the innovative manner of fruit processing based on research and widen their standard production to new manners. Results expected are spreading of the activity of organic growing and processing of fruit, based on research, into new products on the Croatian market. Through international projects which will promote this activity and direct contacts between this and other producers, the idea of this type of production based on scientific research can be transferred to other enterprises and interested parties in the country and abroad.